What is the licensing program? 2in1® solutions to their customers. There are major benefits to joining Capsa’s licensing program. You can open up new business opportunities over time through a product with a difference. How can I request a license? have to contact Capsa® and request one license per customer. You can request as many licenses as you need. Do I have exclusivity for the product in the country/region? 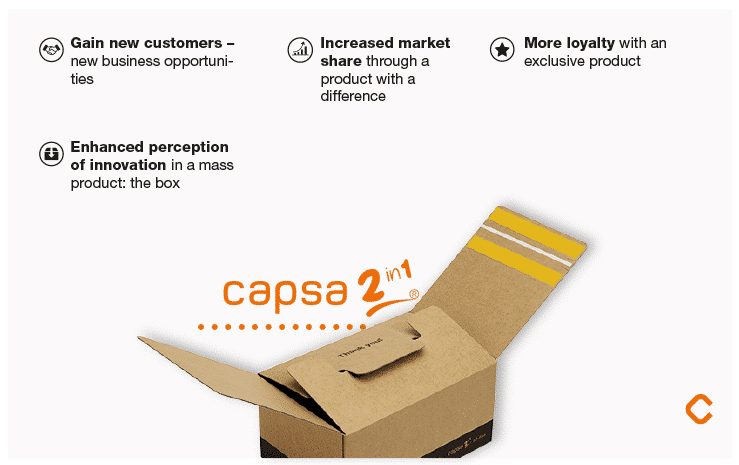 No, the Capsa® licensing program is open to all corrugated cardboard manufacturers with fair, reasonable, and non-discriminatory terms. Joining the licensing program does not require any investment. What do I obtain with one license per customer? One license per customer enables you to legally manufacture and supply the entire portfolio of Capsa® patented products to that customer. What benefits do I obtain from joining the program? As well as enabling you to offer different, innovative solutions to your customers, the licensing program includes an incentive program and the promotion of our licensed partners through the different Capsa® communication channels. 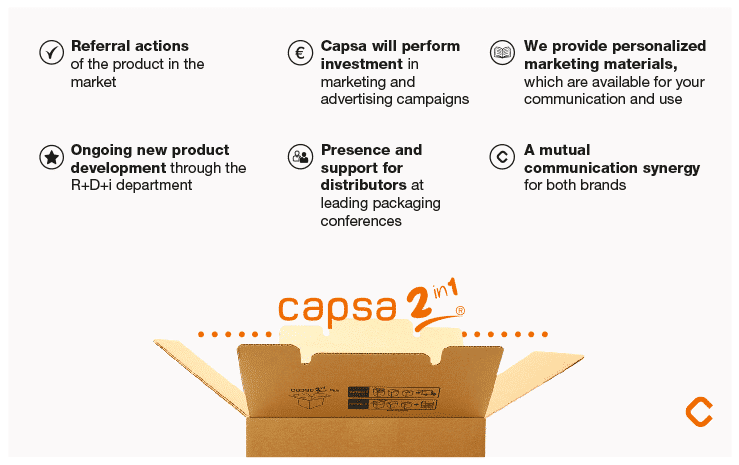 Can manufacturer subsidiaries in other countries also offer Capsa 2in1® solutions? 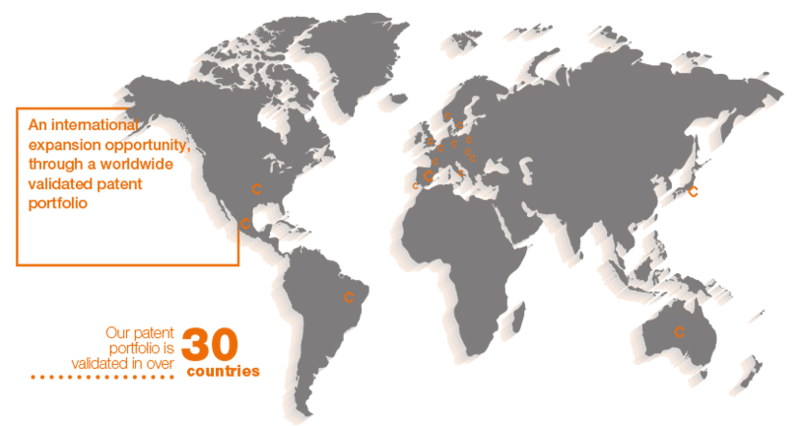 Yes, the program is available internationally given that we have a portfolio of patents available in over 30 countries. Manufacturers have to request a license for each subsidiary and certify them as authorised manufacturers in the country. and would like to find out more, contact us.